Home » Events » Spring in your step! 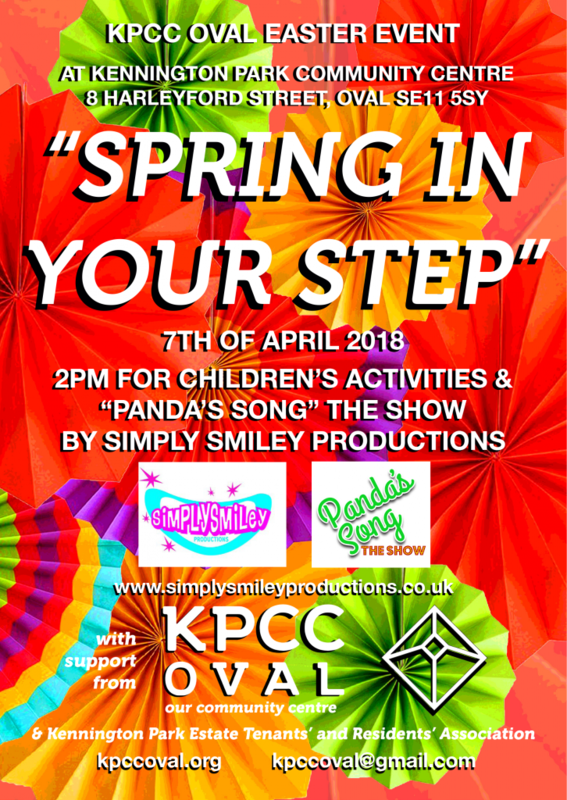 Easter Fun Day at KPCC 7th April! We are hosting a free Fun Day on the 7th April 2018. Join us at 2pm for FUN! 4pm will be time for the dance party with refreshments, games, prizes and balloon animals for everyone! ← Coding workshop for kids! 3rd and 4th of April 2018.